If there was nothing wrong with that meeting, why have Trump, his lawyers, & Jr lied about it from the very beginning? A mere ONE day after that, July 12, 2017 – On CNN’s “New Day,” Sekulow denies that the president had any involvement in drafting Donald Trump Jr.’s incomplete and misleading first statement to the New York Times. “I wasn’t involved in the statement drafting at all, nor was the president,” Sekulow says. Since it is undeniable that Trump & Co. LIE 24/7/365 should we then believe what our eyes and ears daily tell us? OR believe Trump’s blather about “fake news”/”enemy of the people”? Since it is undeniable that Trump & Co. LIE 24/7/365 what leads ANY RATIONAL AND THINKING PERSON to think that Trump & Co. will “somehow” now become a fount of truth and facts?? Since it is undeniable that Trump & Co. 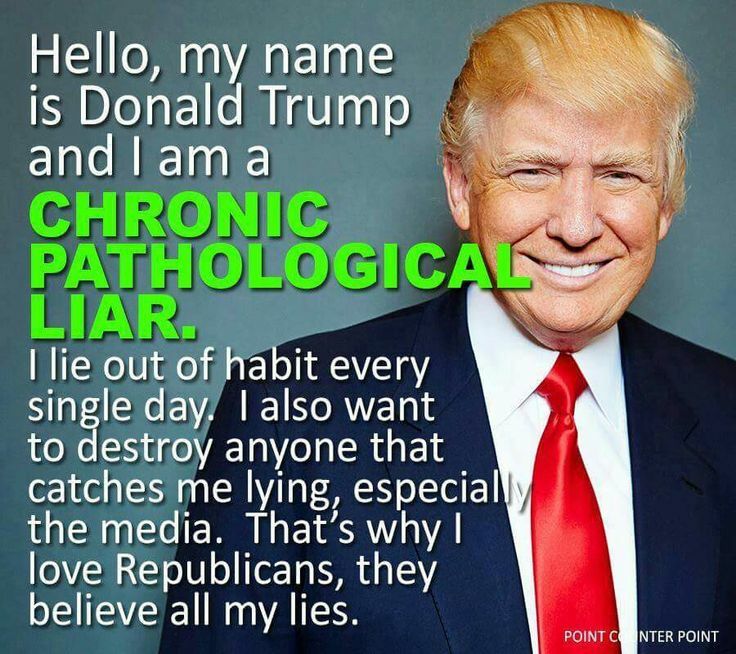 LIE 24/7/365 then what do the TrumpHumpers believe? Which LIE do they now hold to? Which Trump LIE is their “truth”?? THERE IS VIDEO FOR THOSE WHO WILL SAY TRUMP DIDN’T ACTUALLY SAY THAT. any person who LIES as much, and as habitually as Trump…why does ANYONE believe him?!! THESE CONSERVATIVES SAY TRUMP IS A LIBERAL…YES, SOME SOLD OUT LATER AND NOW SUPPORT HIM…BUT IN A MOMENT OF HONESTY AND CLARITY THEY SAID THIS . ALSO SEE HERE . AND EVEN THE BIGGEST SELL OUT SAYS TRUMP IS NOT A CONSERVATIVE . TRUMP & CO. ARE LIARS. TRUMP & CO. ARE LIBERALS. AND SINCE THE BIGGEST LIE SURROUNDS THEIR CONSPIRING WITH PUTIN-RUSSIA TO STEAL AN AMERICAN ELECTION FOR PRESIDENT WE CAN ONLY CONCLUDE THAT TRUMP & CO. ARE TRAITORS THAT HAVE SOLD OUT TO SOCIALISM FOR WHATEVER REASON, BLACKMAIL, BULLYING, OR BRIBERY. But the reality is much darker. The ONLY difference between Trump & Co. and any other Democrat/Liberal including BHO, HRC, Biden, Al Gore, Bill Clinton, Bernie Sanders, Pelosi, Waters, and Schumer??? Is Trump & Co. have a hair trigger temper and are much more stupid.